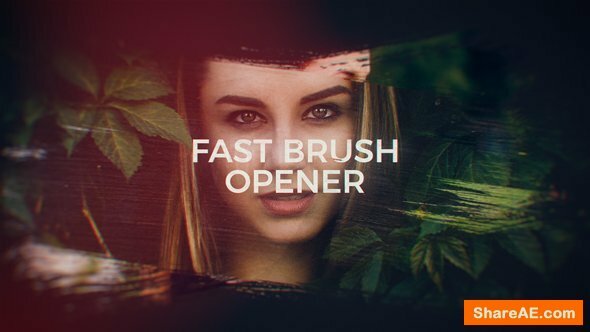 Fast Brush Opener is a beautiful and clean AE Project. 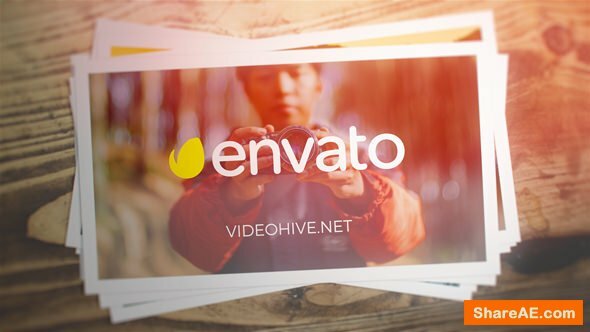 It gives you the ability to create absolutely stunning video clip with your images, video files, and titles. 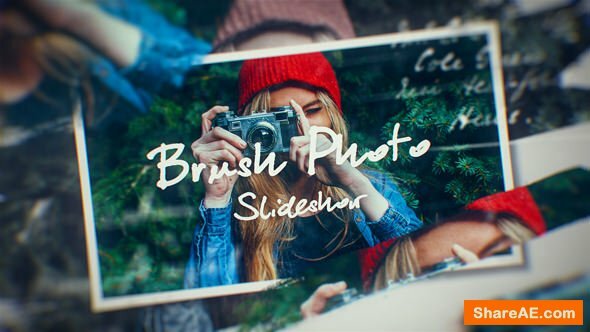 Just paste your photos and change titles – You are ready to render! 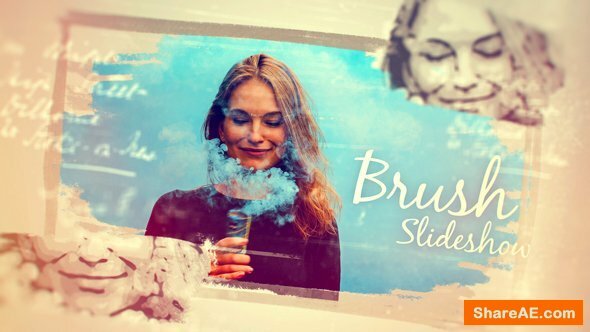 Project is Ideal for presenting Your memmory video, travel clip, wedding and romantic slideshow, valentines day greetings, birthday opener, photo gallery, vintage story, love story, paint, brush, hand draw motion video or wedding show. 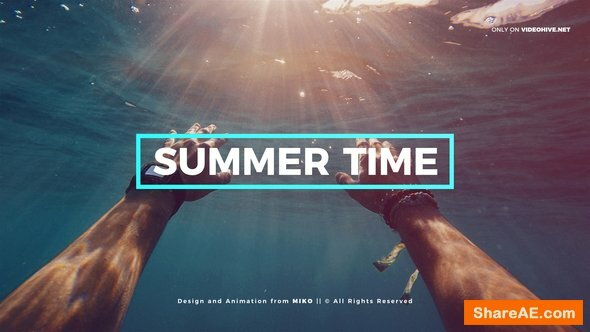 Show your portfolio or family album, inspirition slideshow, valentine, valentine’s day, love, motivation video or even a presentation. 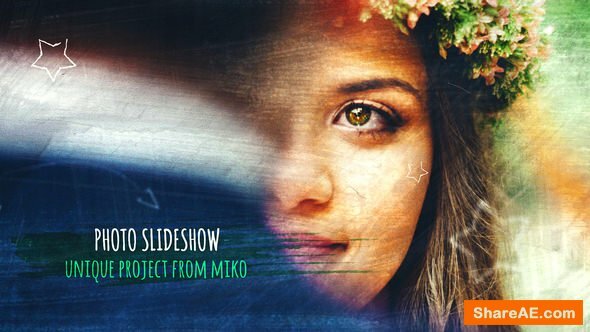 To use this project you should have After Effect software. You should use Your Pictures / Video Clips and Titles. Images and music track You have seen in preview are not included.